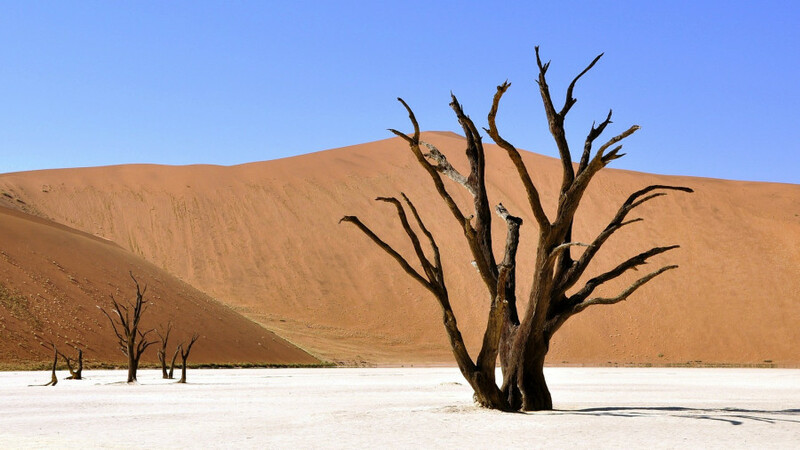 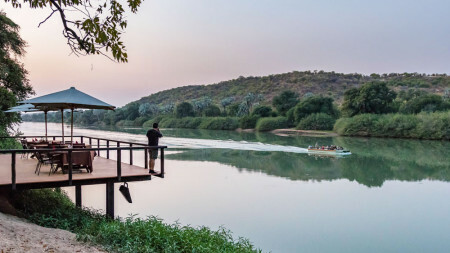 Nestled on the banks of the Otjovasandu River in the north of Namibia, Hobatere Lodge offers promises uniquely Namibian encounters. 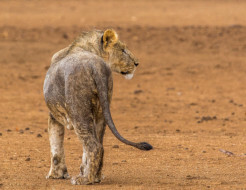 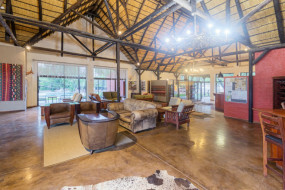 The lodge is situated in a concession area of 8 808 hectares on the western border of Etosha and is home to a rich diversity of game, including elephant and lion. With conservation in mind, the lodge is actively involved in promoting the peaceful co-existence of man and nature. 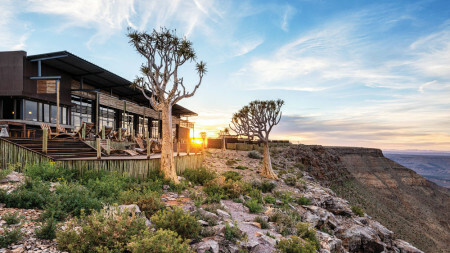 A private airstrip makes access even easier to accommodate guests who prefer to fly in. 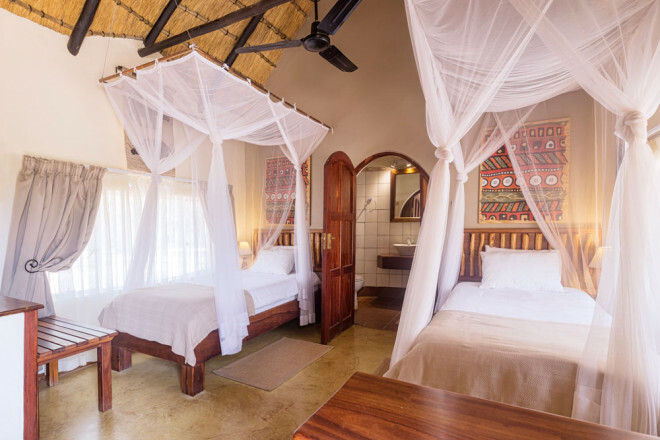 Well-appointed chalets and guest areas are shaded by thatched roofs, cooling the air with fragrant scents of the African savannah. 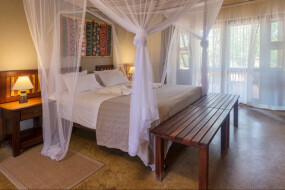 Six cosy bungalows as well as six luxurious adjoining rooms provide more than just the necessary comforts. The en-suite bathrooms each have a shower, toilet and washbasin complemented with guest amenities. 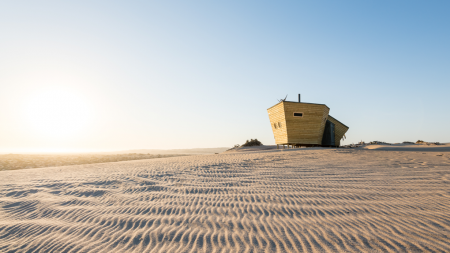 Complete with a writing desk, private deck and a small coffee and tea station, this will be like a second home in the wild. 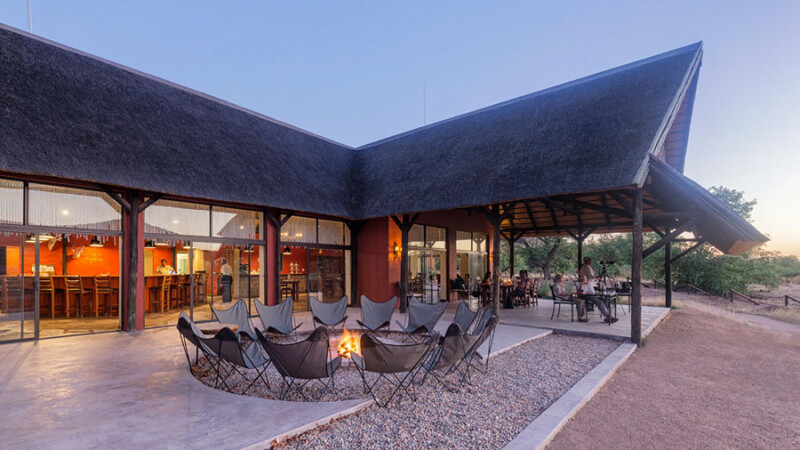 A dip in the pool washes away the dust after a day of game viewing while friendly staff prepare homely meals for hungry explorers. 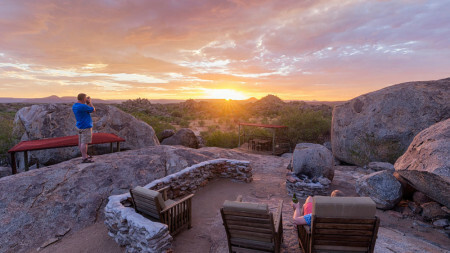 A stay at Hobatare Lodge allows guests to become immersed in the untamed wilderness of Damaraland. 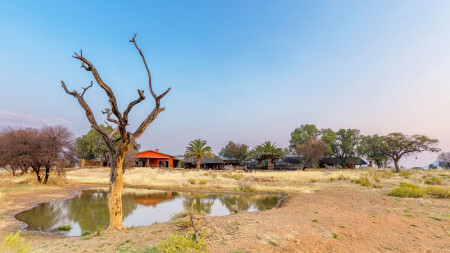 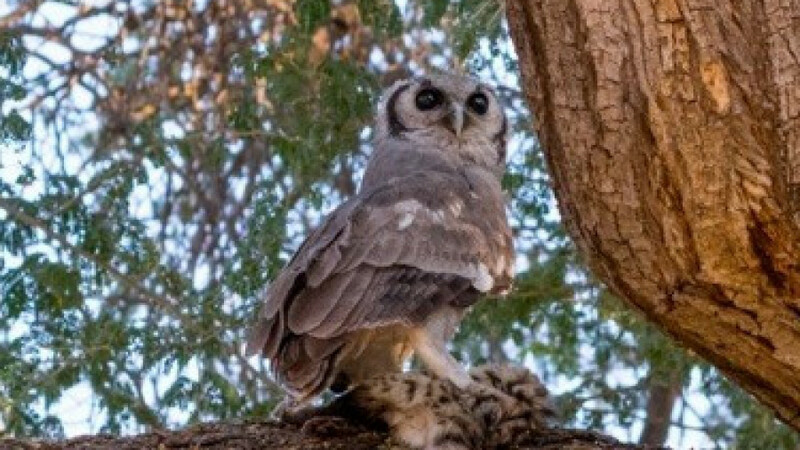 The area is a paradise for nature lovers and the proximity of the waterhole ensures an exceptionally intimate experience with the wild creatures that frequent the area. 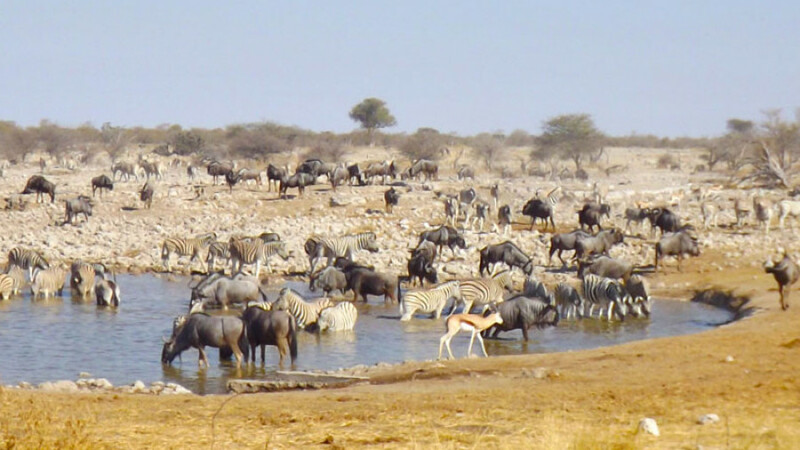 Sip on a cool drink while a breath away a variety of antelope and big cats like lion, leopard and cheetah quench their thirst. 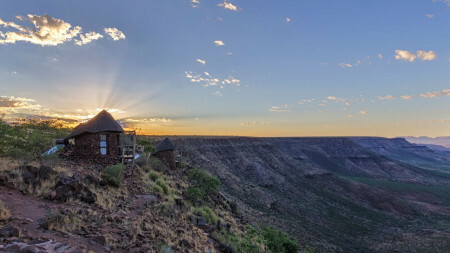 This is tourism with heart. 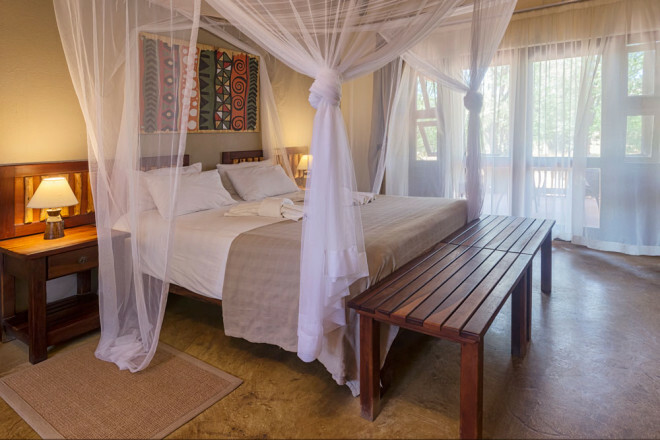 Your patronage will contribute to the overall sustainability of the conservancy and conservation in the area. 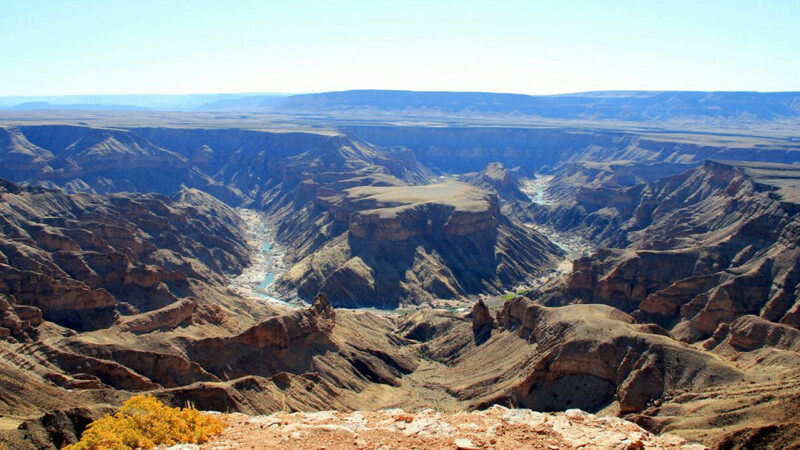 Monthly financial contributions to the ≠Khoadi//Hoas Conservancy create employment while supporting the local community. 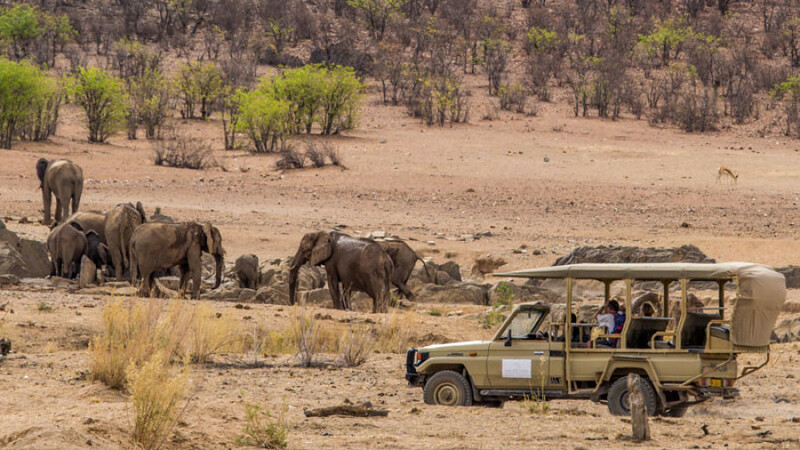 Embark on an early morning game drive that will take you on an exploration through the bush and savannah. 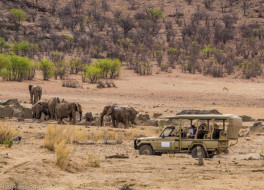 Trained guides will help you spot a rich variety of animals from elephant to Hartmann’s zebra. 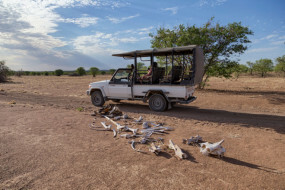 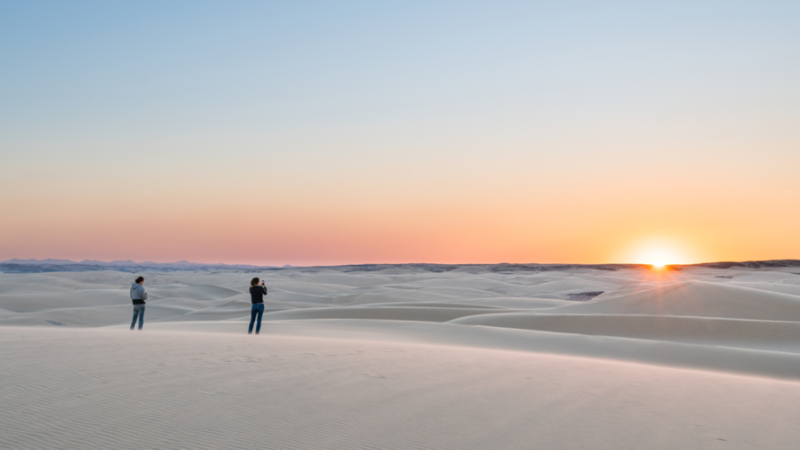 Night drives offer a unique opportunity to encounter nocturnal animals like bat-eared fox, aardwolf and genet. 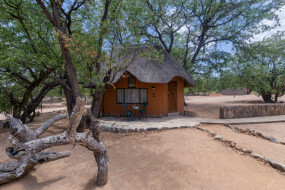 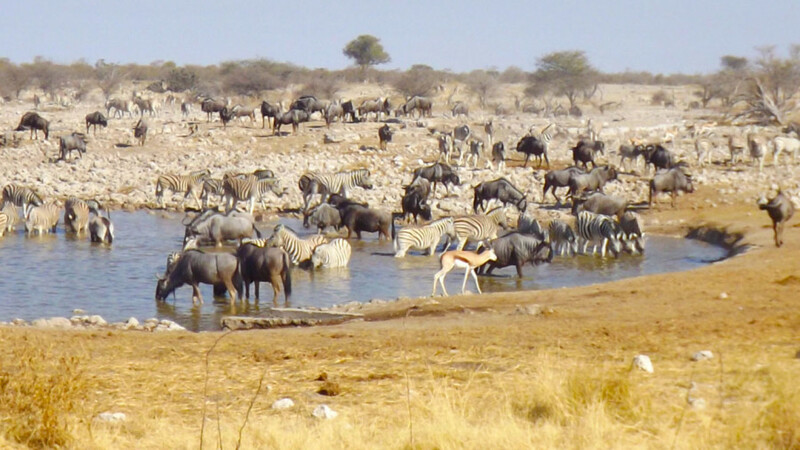 The lodge is close to a number of key attractions, including Etosha National Park, Damaraland and Opuwo. Its strategic location makes it perfect as either a stop-over or base camp for your travels. Guided excursions into Etosha are great for those who would prefer to sit back, relax and enjoy the ride. 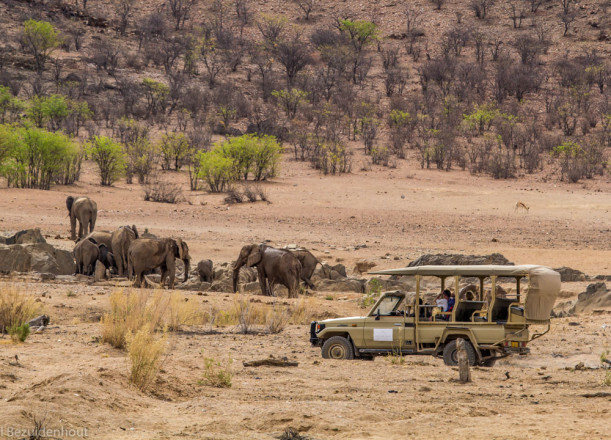 Hobatere truly offers a walk on the wild side.